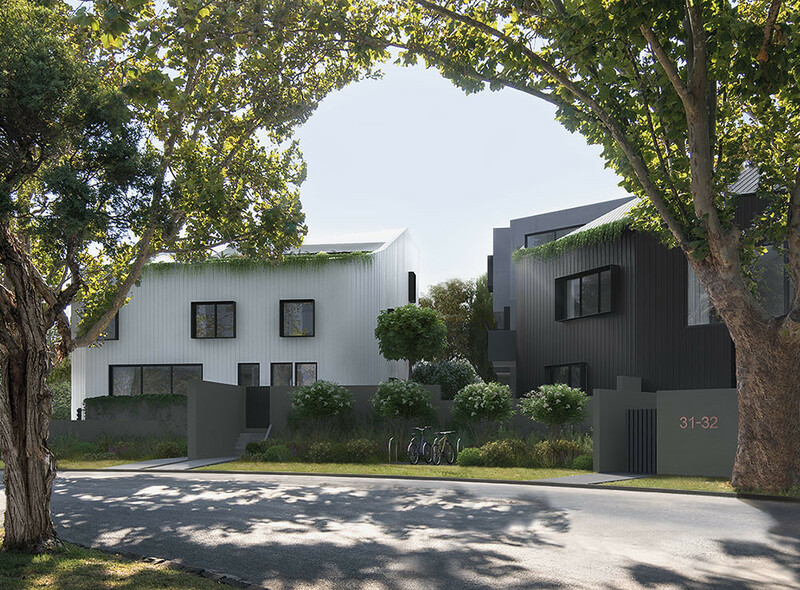 Longtime readers of this blog may recall that back in 2010 an apartment block was being advertised at Caulfield, smack bang between where the Frankston and Dandenong lines diverge. It was never built. Google Street View shows by 2014 the site was still empty, and the advertising sign was covered in graffiti. 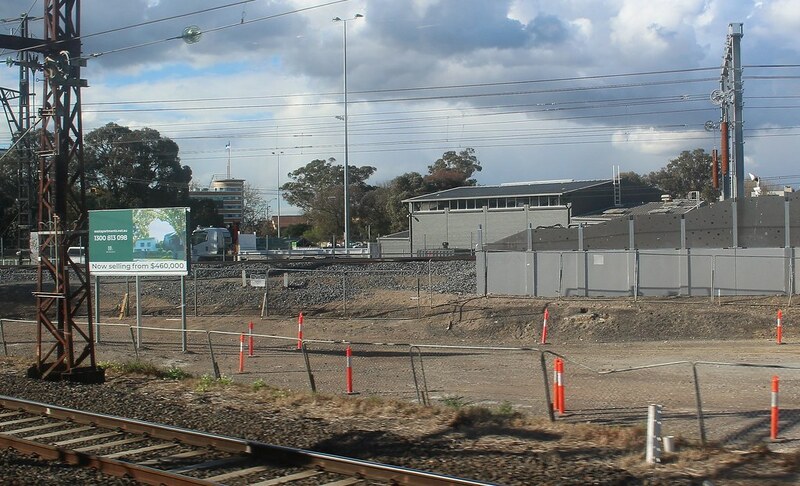 Around 2016 the site was taken over by the Level Crossing Removal Authority for use during the Caulfield To Dandenong “skyrail” project. But most of the land is now clear again, and in the past month or two, an advertising sign (only visible to passing train passengers) has gone up. It looks to me like part of the land has been used for the skyrail tracks, which were placed slightly to the south of the old ground level tracks, leaving the development site smaller than before. 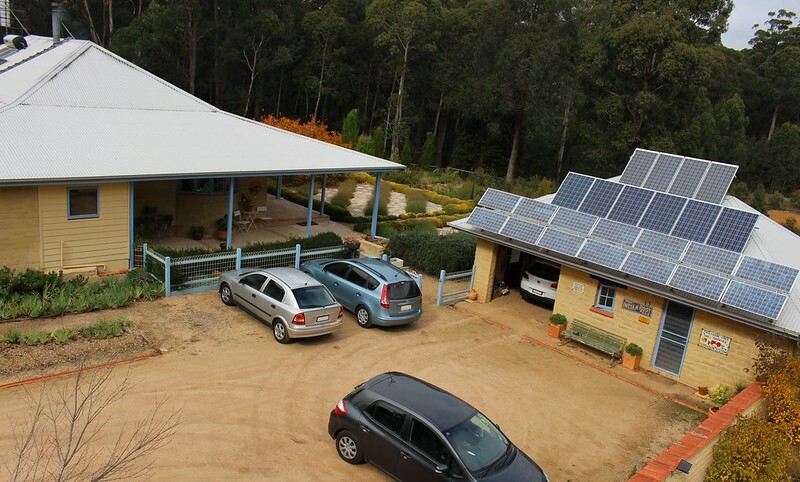 A sales office is on the site, and their web site is eastapartments.net.au. In nine years, the price seems to have gone up by about $100,000. This development wouldn’t be the first homes on the site. Street View shows much older houses there in early 2010. As I said in 2010, hopefully the new buildings’ soundproofing is good. 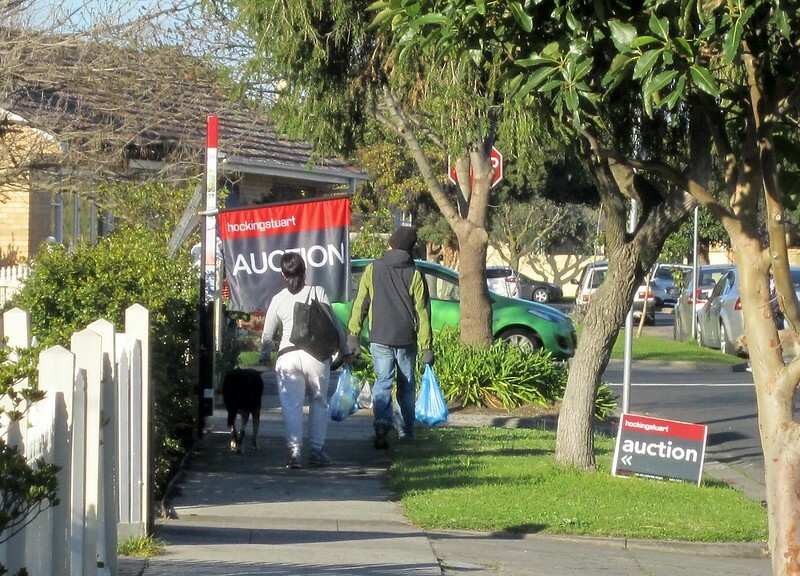 I’ve written before about blockages on footpaths: overhanging trees, motorcycles, cars and real estate agent advertising. There’s at least been some pogress with real estate. It seems some agents, perhaps realising that blocking the footpath is illegal, have got newer, smaller flags. Buxton seem to have solved the problem. Their new signs are still visible, but smaller and also higher, meaning people can pass them with no problems. Hocking Stuart’s signs need some more work. People still have to walk around them – if they can. Those with prams or pushing mobility aids or riding in wheelchairs will still have problems. Going onto the grass is likely to be difficult. Going under the sign without a hand free to brush it away is also going to be an issue – or at least a complete loss of dignity. For the sake of pedestrians, particularly those with mobility issues, I hope Hocking Stuart and other agents will see the light – and that the councils continue to enforce the rules. Update: Hocking Stuart has said they’re looking into it. @danielbowen Thanks for letting us know – we are looking into it. This is not the first time I’ve spotted something like this: real estate agent signs blocking bike lanes. I’m not sure why anybody who thought about it for more than a second would think it was a good idea to leave signs there. Cyclists would either be forced out into traffic, or if they didn’t notice the signs, collide with them. In this case, I decided to move the signs out of the way. They were still quite visible to passing motorists — along with a plethora of other signage nearby. Granted the bike lane isn’t very wide at this point anyway, but whether the cyclist uses the lane or takes the traffic lane should be up to them. It’s not the first time something like this has happened. From my observations, this particular location (Neerim Road, Glenhuntly) has been problematic for some weeks. 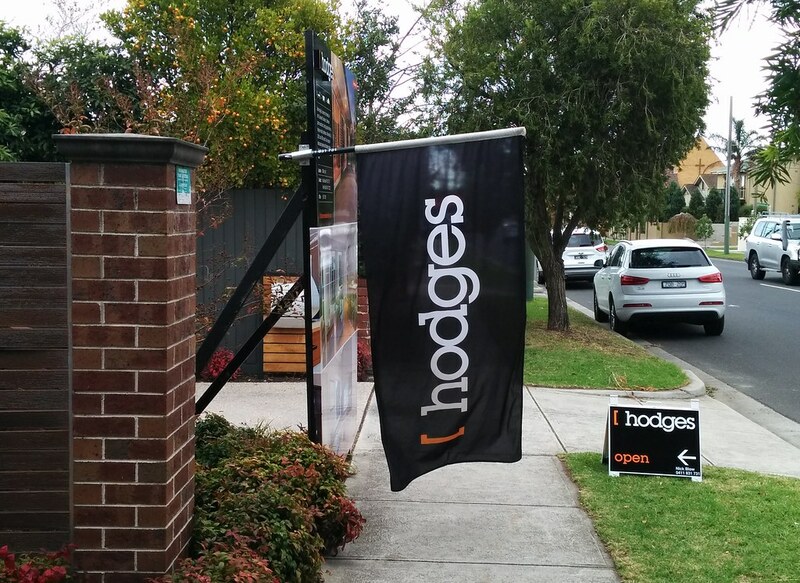 Real estate agents are also notorious for blocking footpaths. The photo below was snapped just after a lady with a mobility aid struggled to pass this giant flag. Some agents have been fined for this. It’s a similar issue to the illegal parking of vehicles over footpaths. While able-bodied people can walk around, those with prams and mobility aids often can’t. 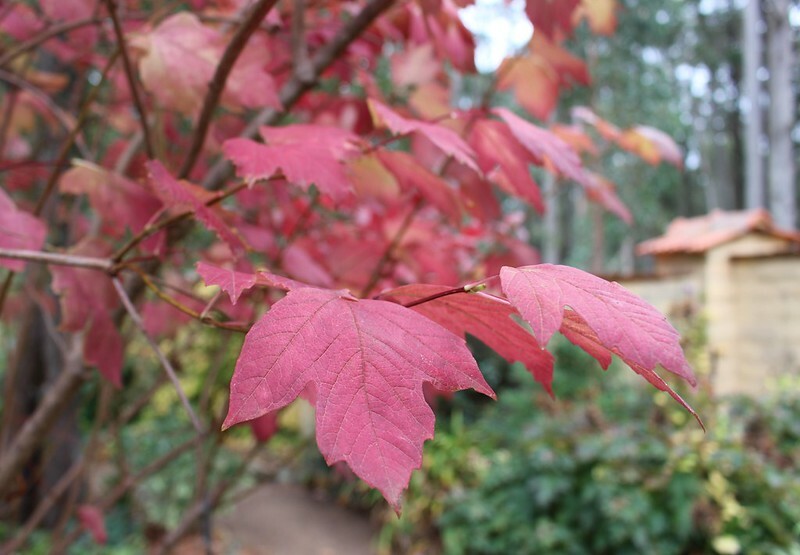 They might be forced onto damp or difficult-to-navigate nature strips, or even out onto the road. Real estate agents obviously need to promote their properties, and make sure that people can find them. But they need to find a way that doesn’t involve blocking bike lanes and footpaths. After I approached Hodges last year about the footpath instance pictured above, they said they were looking into ways of preventing that in the future, which is good to know. For instance smaller flags above the footpath users might work well. So far, Castran Gilbert have been silent, but I hope they’re reviewing their practices. Update 5pm: They have now responded. It’ll be interesting to see what action they take, and whether the issue continues. A day (and night) in the countryside began by heading out of Melbourne in the car. I learnt a lesson on the way, somewhere near Sunshine: if you’re going to try and overtake (well, “undertake”) a truck on the left from a standing start, be at the front of the queue at the lights AND have plenty of space. The lane ended sooner than I thought, and the cars in front took off slowly. Thankfully the truck driver was paying attention, and gave me a bit of extra space to merge in. Anyway from the Western Highway it’s a beautiful drive up to Trentham through the bush. The target was lunch at our friends’ place just south of the township. I’ll put in a plug for them as they’re selling the house: it’s a glorious mudbrick home, with a lovely walled garden and a tower! You’ve always wanted a tower, haven’t you! There’s even a sundial or two. 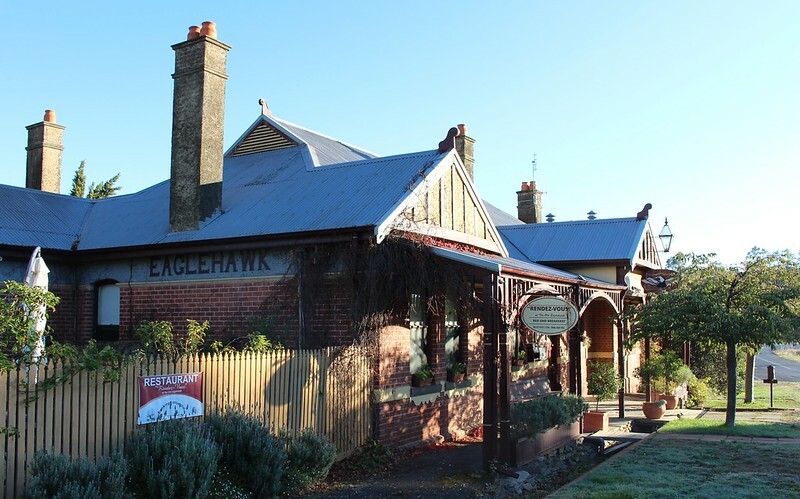 From there we headed north, up through the town, then via Dayesford to Maldon to stay the night in a B+B/French restaurant called the Rendezvous, in the old Eaglehawk hotel. The owners of that are also selling up. After settling in, we had a walk around the town. 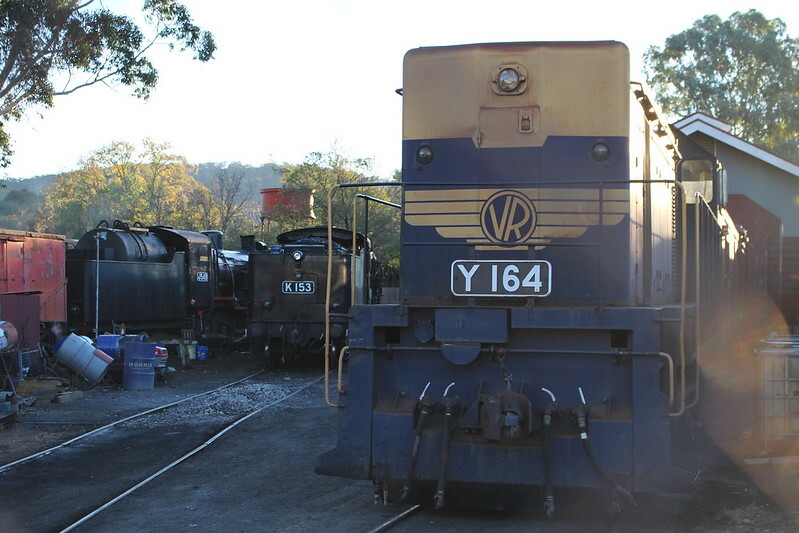 A small collection of engines in the station yard. 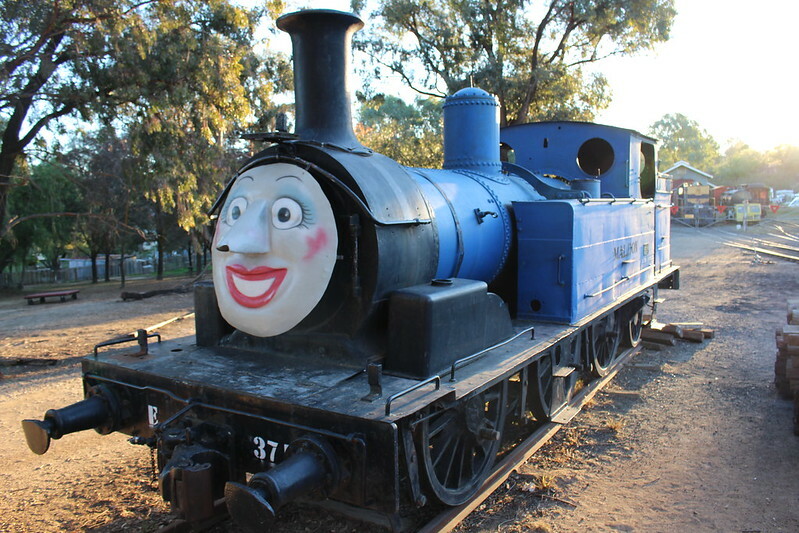 They seem to also have a relative of Thomas here. 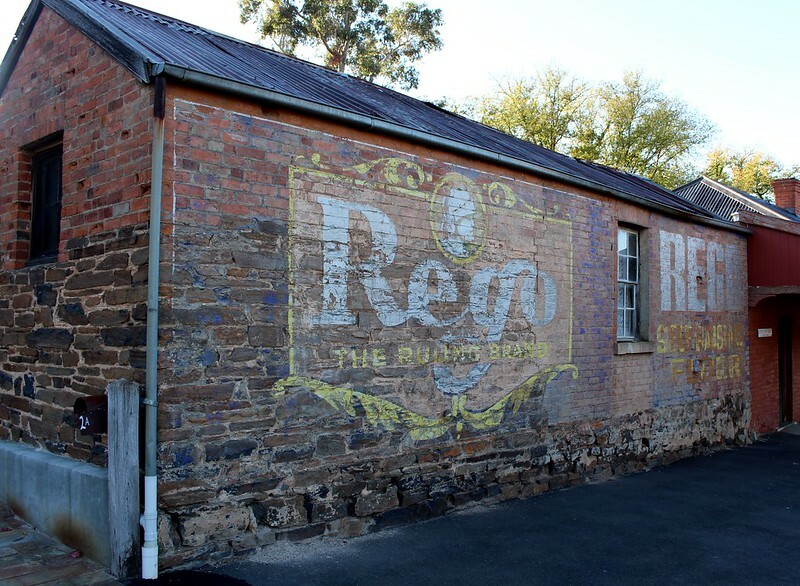 Maldon Main street. It was after 5pm, and the crowds had vanished. 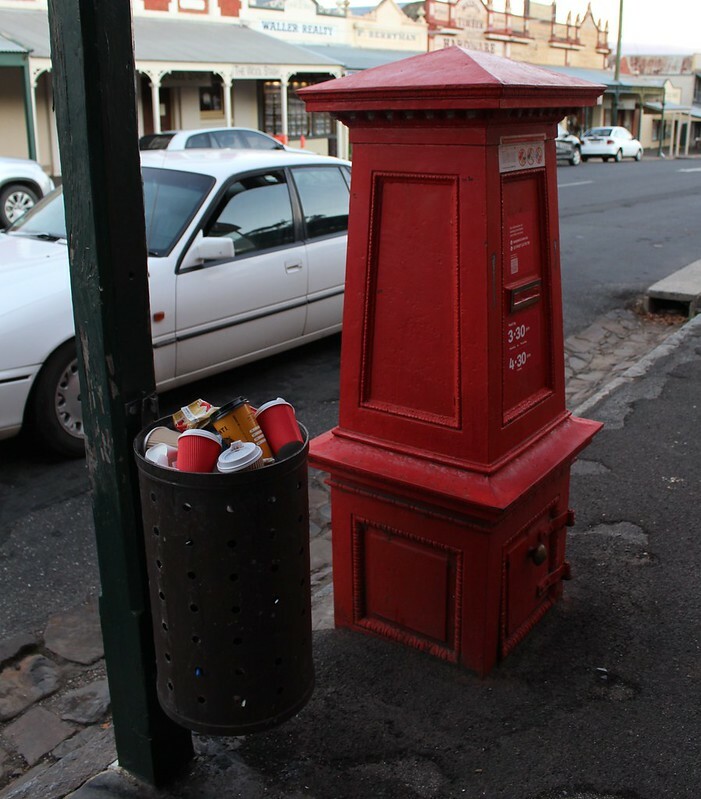 They have a heritage post box… and heritage rubbish bins. I remember when style was everywhere when I was a kid, but most have vanished now. 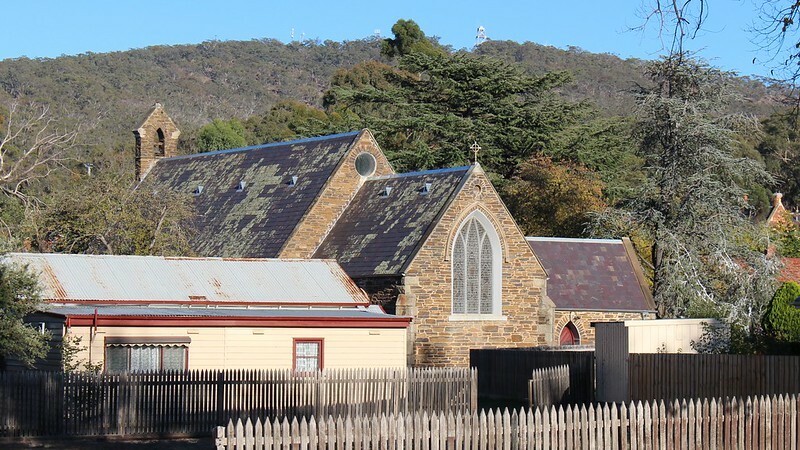 The Anglican church. Note the mining and mobile phone towers on the mountain behind. Dinner was a three-course taste-fest. I had cheese fondant, then duck, then a chocolate souffle. 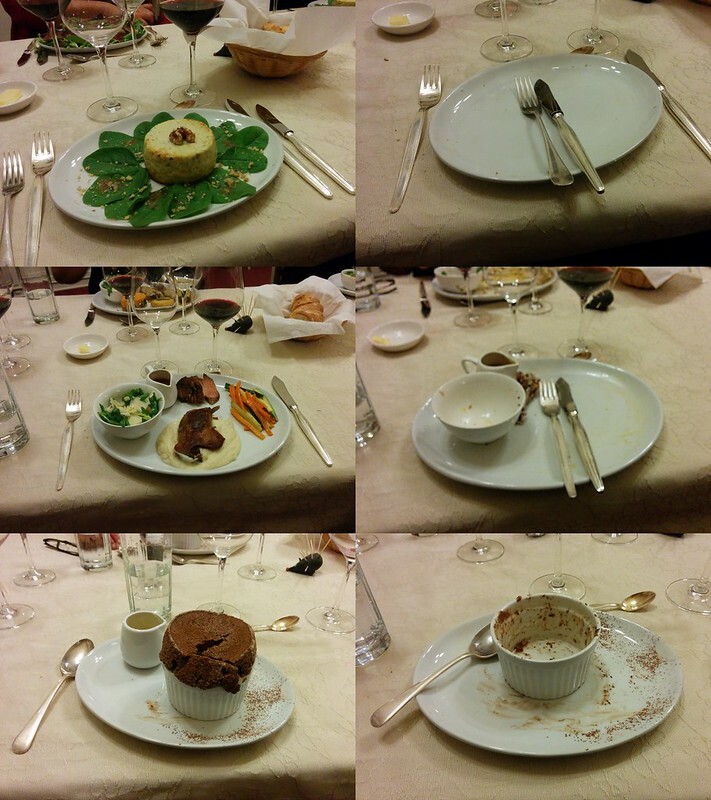 I’m not normally one for photographing my meals, but as you can see, I enjoyed it thoroughly. 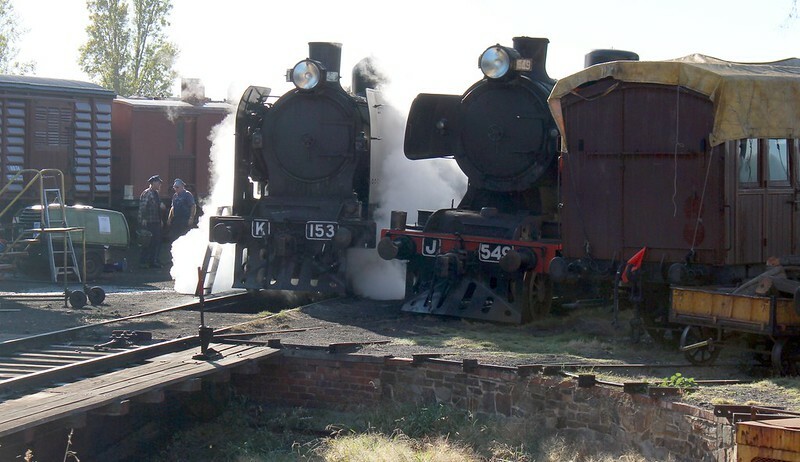 I had to get back to Melbourne, which meant we didn’t get to ride the steam train, but during a morning walk before breakfast we spotted it getting ready for its day’s duties. 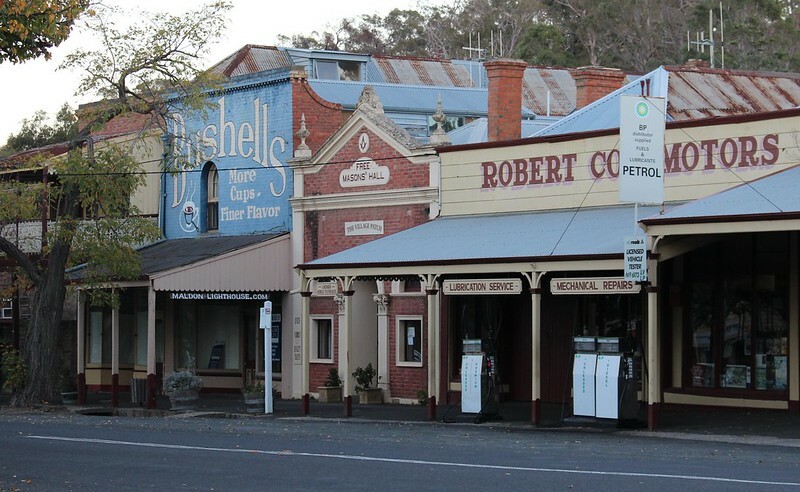 All three towns are getting very busy on the weekends thanks to tourism. In fact some of our group went back to Melbourne the way we’d come, and found bumper-to-bumper traffic around Daylesford. Evidently the three coaches per day on weekends (two from Woodend, one from Ballarat) don’t cut it. Even on weekdays there are only three coaches from Daylesford via Woodend/Castlemaine, and you can’t reach Melbourne before 9:27am. 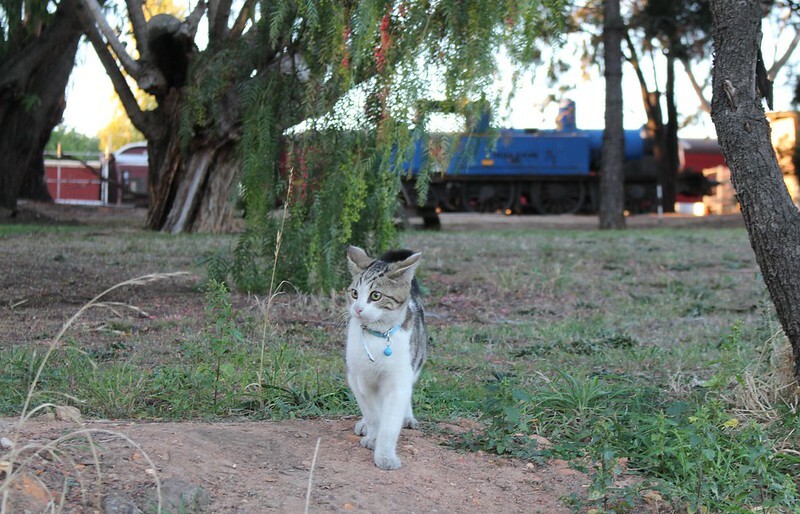 Chatter among the locals is that while some hardy souls commute to Melbourne from this area, most moving to the area with this in mind live in the towns along the (main line) railway line. Those in the other towns tend to drive to a station — hardly surprising. Anyway, it’s a nice part of the world. I don’t think I’d fancy that kind of commute every day, but it’s good fun to visit. I mentioned the other day that it’s coming up on ten years since I bought my house in Bentleigh (hence the flurry of maintenance). In that time, the prices here have gone through the figurative roof. I didn’t think to save the data at the time, but this document tracks median house prices around Victoria from 1998 to 2008. 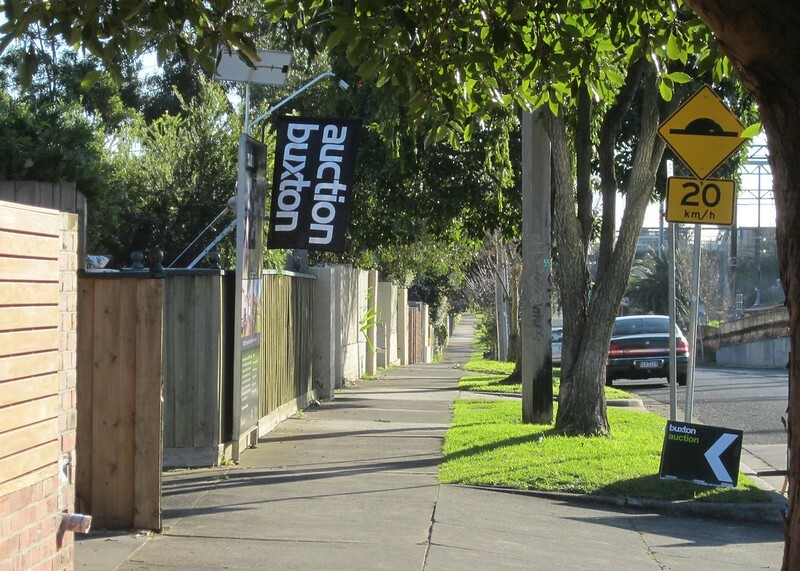 In 2005, the median in Bentleigh was $501,000. By 2007, it had shot up to $713,750. There’s a gap in my info for a couple of years, but it got to about $910,000 by June 2010, before rising and dipping and dropping back to about $765,000 in December 2011. As you can see from the graph, since then it’s climbed steadily: Figures in The Age recently indicate 14.4% growth in the past year, to a dizzying $1,003,000. So not only has the median price now gone up about a million dollars, but it’s also doubled in the not-quite-ten-years since I bought. I should note that although I own a house, it’s on a half-block of land, having been subdivided about ten years before I bought it. The rear garden is a mere courtyard, and it’s really only two-and-a-half bedrooms — all of which means I paid less than the median price. The increase since means I lucked out on a good investment. Not that I’m planning to sell. But it also means if I were house-hunting now, I’d be priced out of the suburb I’ve come to know and love. And with my kids almost grown, I really wonder what the implications are for them and their peers. Will the next generation be stuck as renters? Not that there’s anything wrong with that, but it’s nice to have the option to buy. The alternative is to buy much, much further out, in suburbs with less amenity and walkability. 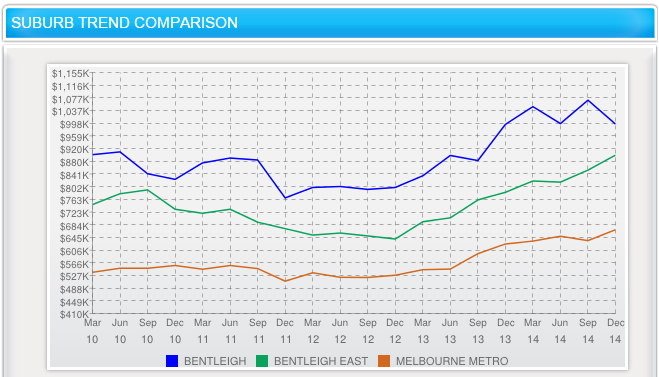 Bentleigh East is more affordable than Bentleigh, but is less walkable. Although the street layout is pretty good, access to amenities is reduced: Walkscore says 59 in BE vs 75 in B. And BE is mostly well beyond walking distance to the train network. Even then it’s not much more affordable — only about 10% cheaper, with a median price still over $900,000. As others have pointed out, the capped public transport fares mean that if train/city access is your priority, it’s now better to look down the line than across from it. Think about travel time, rather than distance as the crow flies. For instance, along the Frankston line, spend another 10 minutes on the train (instead of fighting your way into the station car park every morning, or battling with hopeless feeder buses or facing a long walk) and you can be in somewhere like Edithvale, Chelsea or Carrum, at a cost of about 40% less than Bentleigh. I’m sure it’s similar on other lines — though beware of train service frequency. For instance, out from Sunshine is quite good towards Sydenham, but the trains to Deer Park are hopelessly infrequent. Of course there are other factors such as proximity to friends and family, crime levels, access to schools and shops and parkland. And it’s still expensive of course. If you’re house hunting, or will be in the future, I wish you the very best of luck.